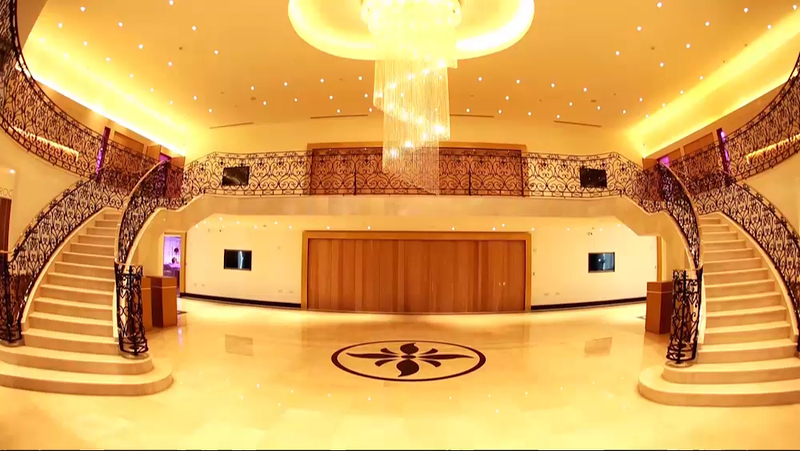 Meridian Grand is a luxury wedding and events venue in London with capacity for over 800 guests. Meridian Grand is a unique Asian Wedding and Reception Venue in North London. We are unique because we know that each event will only happen once in a lifetime - and so we do everything possible to ensure perfection for your special day. We truly care about our clients and always go the extra mile for each and every bride, groom, family and client who comes through our doors. But don’t just take our word for it. See what our clients have to say about us.